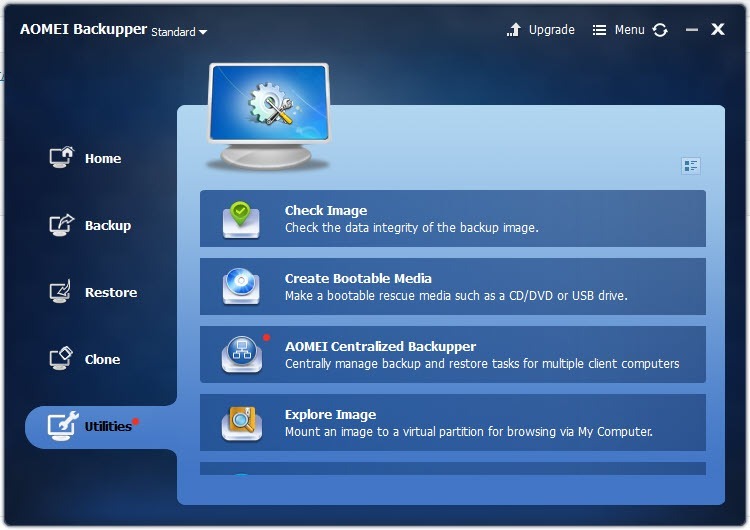 AOMEI Backupper is an application that allows the users to backup, restore, sync and clone the entire Windows or chunks of data that are located on your computer. 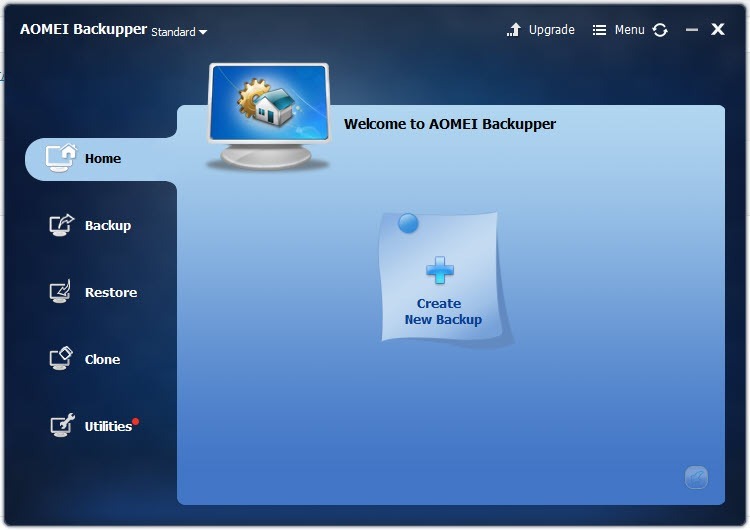 AOMEI Backupper is different from the rest of the apps because of the robust backup features provided by this application. You will not experience broken poorly backed up data if you have used this application to a backup of all your data. Additionally, you don’t need to back up your data at the will of your system or the application, but you can easily create the backups when it is easy for you. 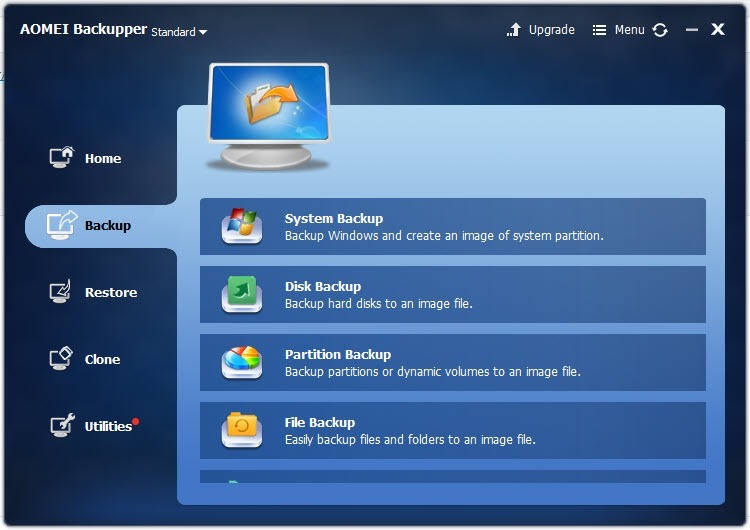 Moreover, the backup of your files can be stored in the compressed and encrypted formats upon your choice. This feature reduces the risk of getting intruders into your data. Through this application, restoring the data to its original status is equally comfortable, safe and efficient. 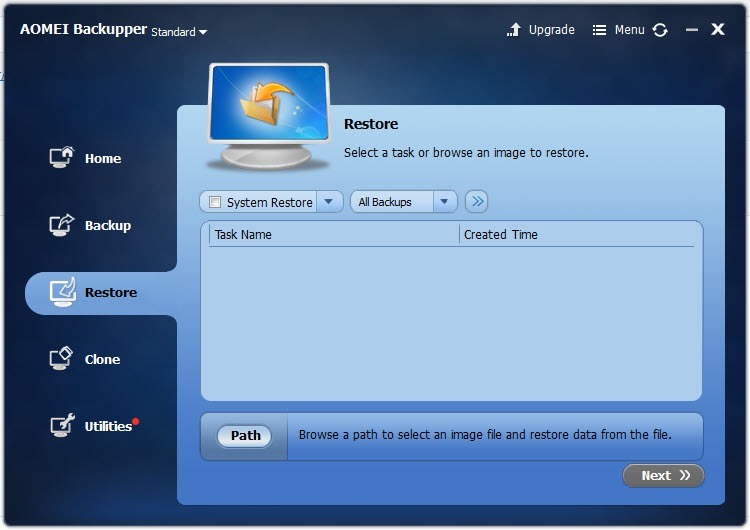 All the data that you have backed up through AOMEI Backupper can be recovered either by selecting the recovery of entire data set or selection of some particular files. You can even clone the disk or partitions depending upon your requirements. Furthermore, syncing data between devices is also possible through AOMEI Backupper. AOMEI Backupper is a solution for all your data related issues as it could back up, restore, clone and sync your desired files or locations.